When was the last time you listened to Vintage Tech? Go ahead, put in back in the player, we’ll all wait. There, now wasn’t that refreshing and pleasant? Covering one of the hottest tracks off of that album, user Midwest1990KC gives us his take of “Victory”. 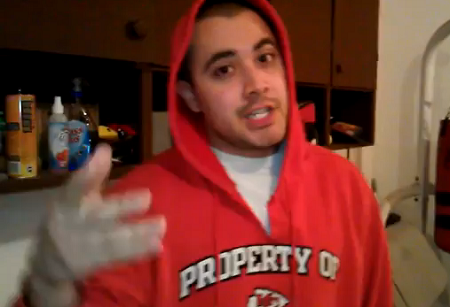 Bonus points for the Kansas City hoodie, represent! What’s your favorite track off of Vintage Tech?